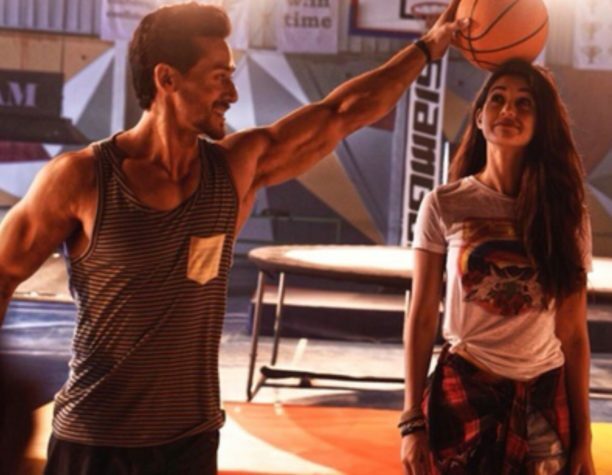 Baaghi 2’s latest romantic track, O Saathi, will definitely take you back to the good old days of college romances. Composed by the melodious and skilled Arko, the beautiful track showcases the innocence and purity of Ronnie (Tiger Shroff) and Neha’s (Disha Patani) college romance. Complimented with the charming chemistry between Disha and Tiger, this song will surely be the new anthem for young romance. And adding to the excitement, Disha Patani also tweeted, “Those were the days. Watch Ronnie and Neha’s College lovestory- #OSaathi. So be free, young and take a trip down memory lane with O Saathi. The rebel for love has a story to tell and nostalgic romance is in the air! The film releases worldwide on 30th March 2018.